Damage caused by overflowing sewage is an emergency due to the serious health risks posed by raw sewage, and these disasters should be handled immediately by a professional. Attempting to clean up a sewage problem on your own can lead to health issues from direct contact with the sewage or from prolonged exposure to the bacteria and other debris left behind. Count on Utah Flood Cleanup for reliable Roy Utah sewage cleanup and removal. 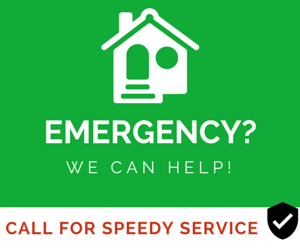 Contact our sewage removal experts at 801-416-2666 for fast and friendly solutions that fit the needs of your home or office. 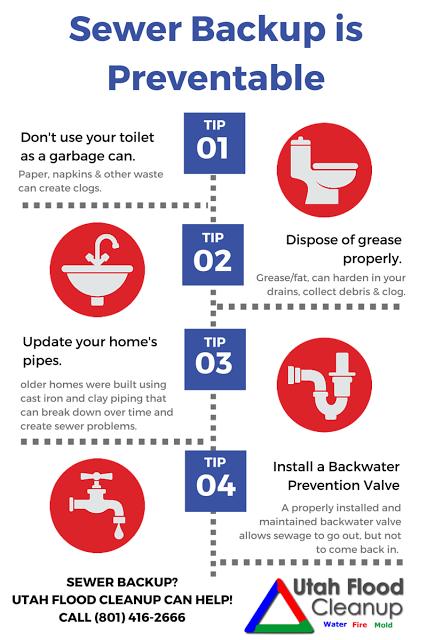 Sewage backups can cause water damage, and can even pose a health hazard to members of your home or office. Utah Flood Cleanup is staffed with sewage cleanup professionals, who are trained to safely eliminate sewage spills and remove biohazardous substances properly in accordance with OSHA and health safety regulations. Our Roy Utah sewage cleanup and removal team will transform any unsafe sewage spill into a clean, safe environment for people and pets. Our sewage cleanup experts have the tools and equipment to eliminate your sewage problem. You can count on us for fast turnarounds, long term solutions, and unparalleled customer service. Read our latest customer reviews. Contact Utah Flood Cleanup today at (801) 416-2666 and receive a complimentary sewage cleanup phone consultation! What Counts as Sewage Cleanup? 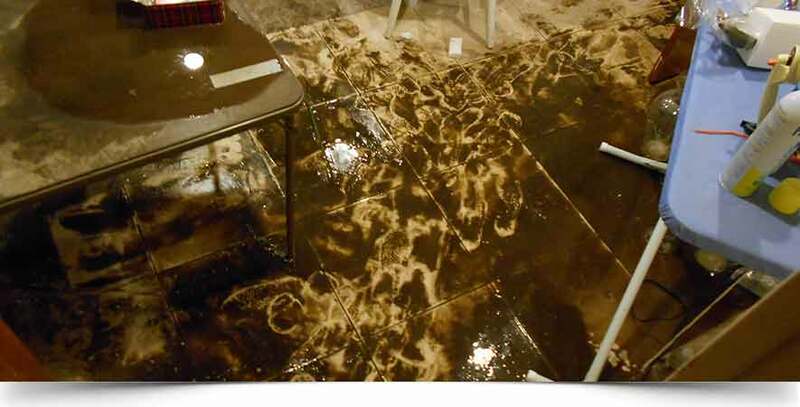 Water damage is classified into 3 types of contaminated water; clean water, gray water, and black water. Our Roy, Utah sewage cleanup professionals will inspect your home or office, and then help to determine the appropriate plan of action based on the type of contaminated water in your home. Clean water: This refers to a level of water backup that does not pose an immediate health threat, and is generally a result of bathtub or sink overflow, broken water lines, a burst pipe, or water leaking from an appliance or faucet; without timely treatment, this water can turn into black or gray water sewage, depending on length of time, temperature, and contact with surrounding contaminants. Gray Water: This refers to wastewater that is contaminated with bacteria or viruses, and could cause discomfort or illness. Gray water is generally a result of water discharged from a dishwasher, laundry washing machine, or from kitchen sinks that may contain urine, but no feces. Black Water: This refers to wastewater that contains harmful bacteria or fungi, and can cause severe illness or death. Black water is usually a result of water from beyond the toilet trap, water from the toilet bowl with feces, flooding from rivers / rain water, or standing water that has begun to support microbial growth. The cost to cleanup a sewage backup event varies based on the scope of your particular job and the level of sewage. Typically, homeowner’s insurance policies do NOT cover sewage backup incidents, unless you add that specific type of coverage separately. 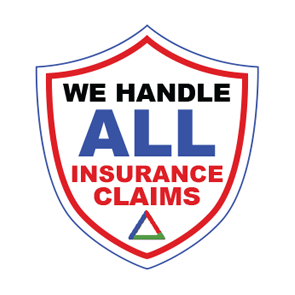 If your sewage damage is covered by insurance, we will happily work with your insurance company to obtain payment. If you do not have sewage backup insurance coverage, Utah Flood Cleanup is happy to offer you financing options to cover the cost. 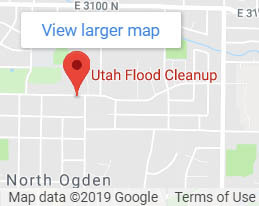 For more information about Roy, Utah sewage cleanup costs or to inquire about financing, contact Utah Flood Cleanup at 801-416-2666.